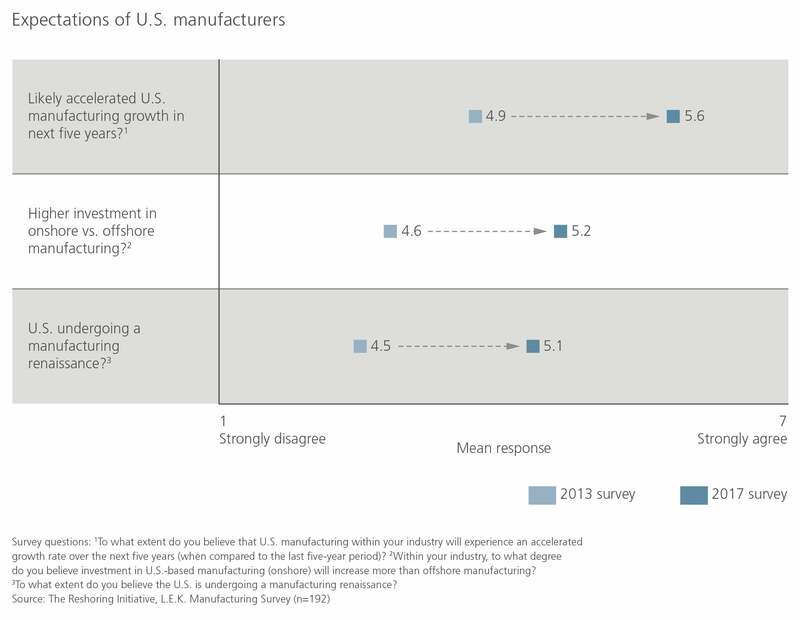 Most U.S. manufacturers agree that increased growth and investment opportunities are on the horizon, despite some of the uncertainties related to global trade. 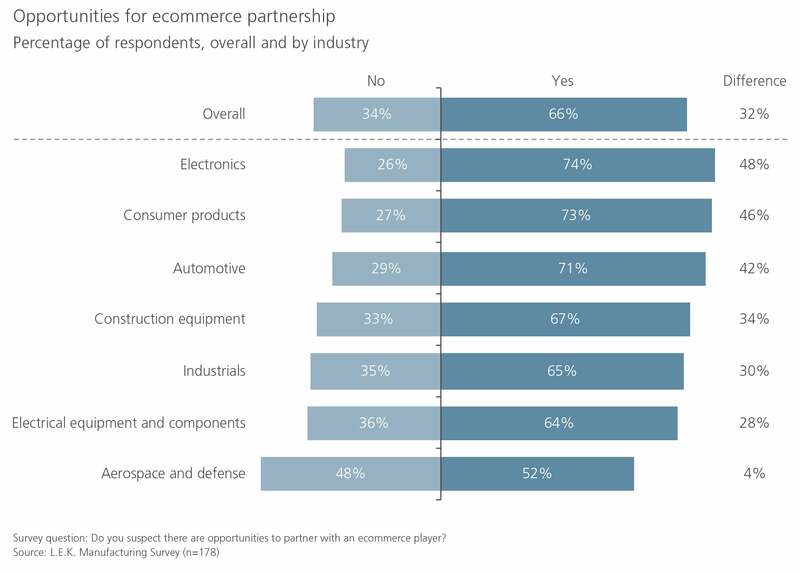 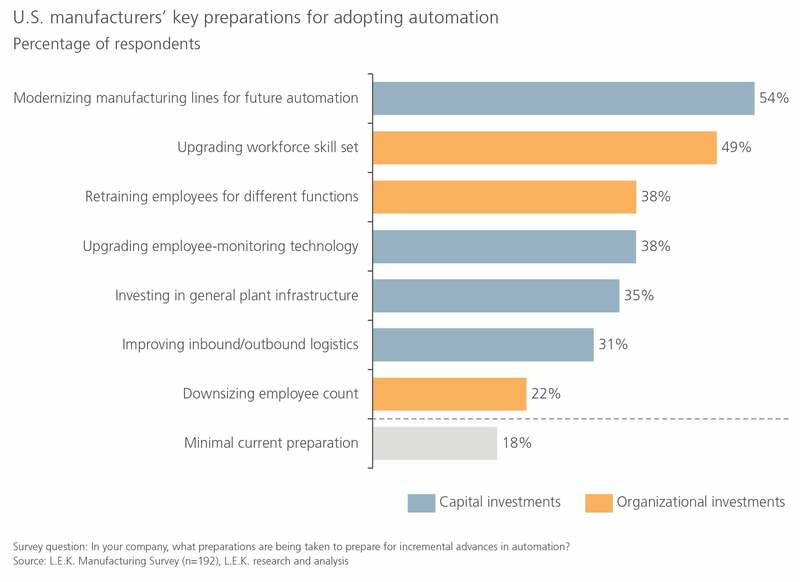 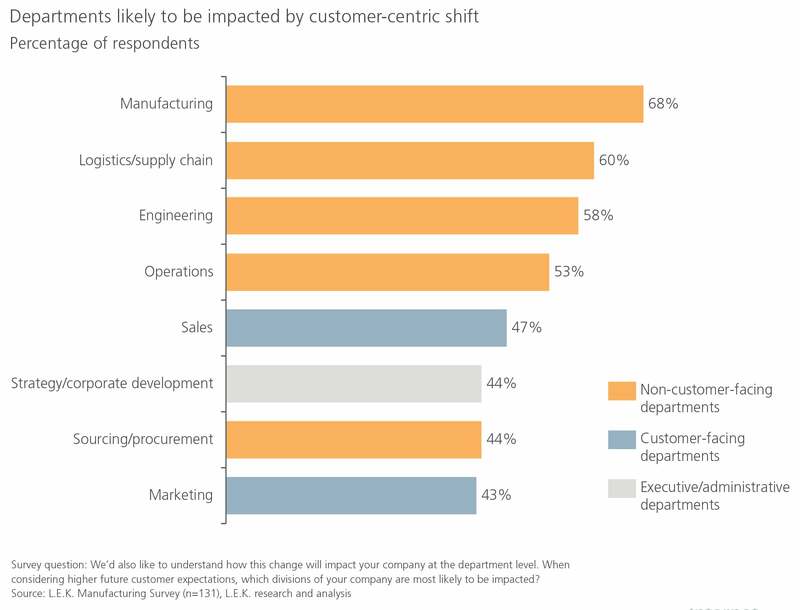 Four out of five U.S. manufacturers are preparing for an increase in automation technology. 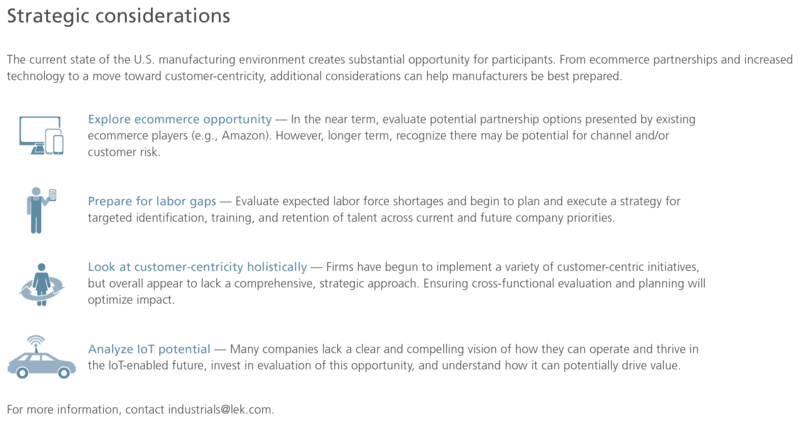 However, a major issue looms: a lack of skilled workers to support the digital factories of the future. 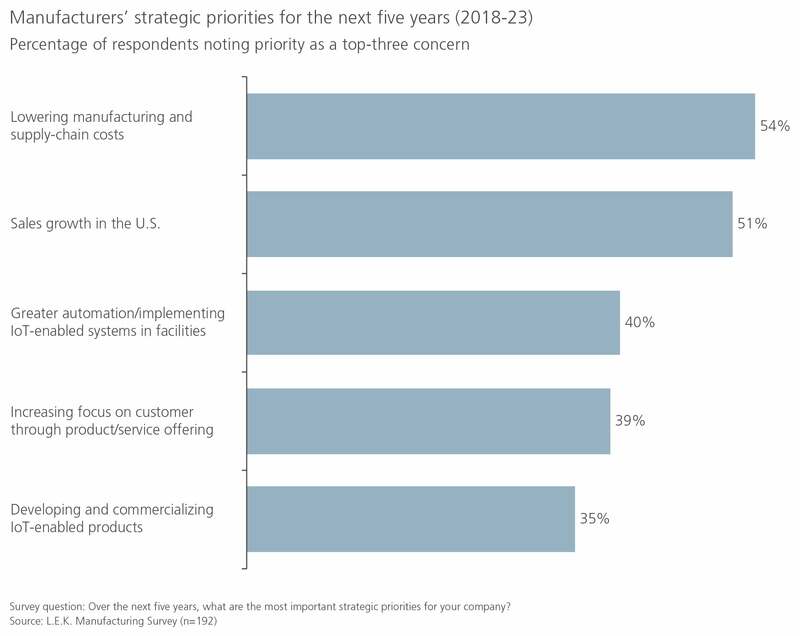 Workforce investments, not downsizing, are a priority for manufacturers as they prepare for automation advances. 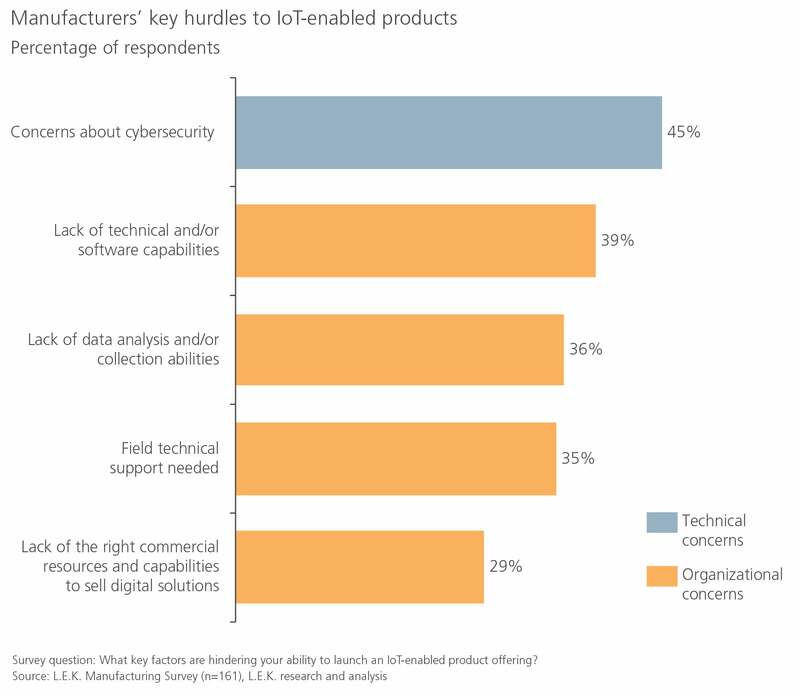 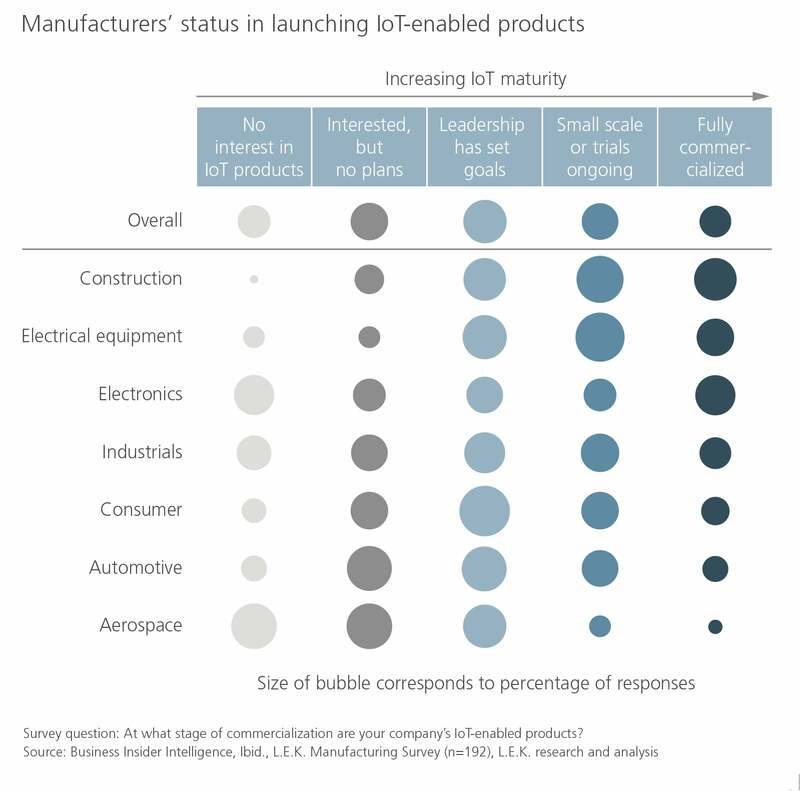 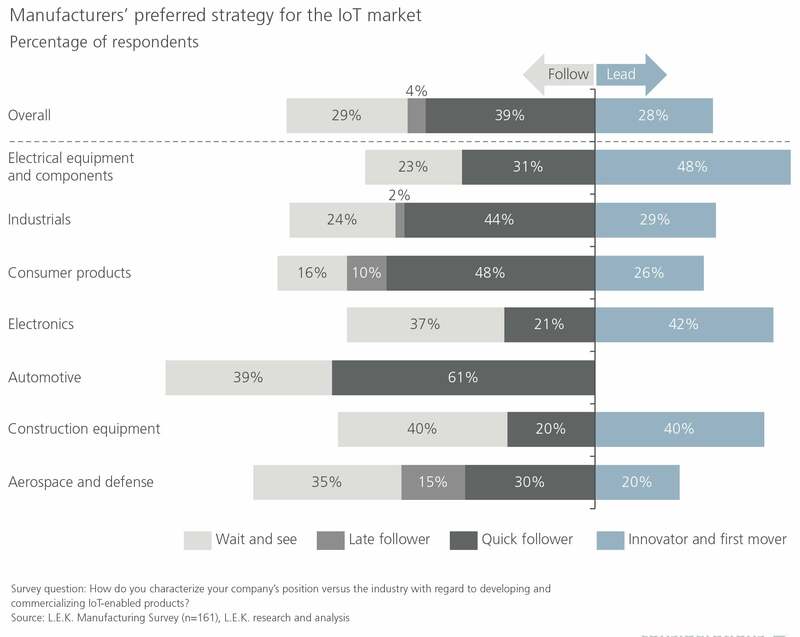 Internet of Things (IoT)-enabled products are piquing the interest of manufacturers, but most are still caught in early development stages.